Assist patients to maintain recovery by coping ahead for possible relapses into past disordered eating behaviors. 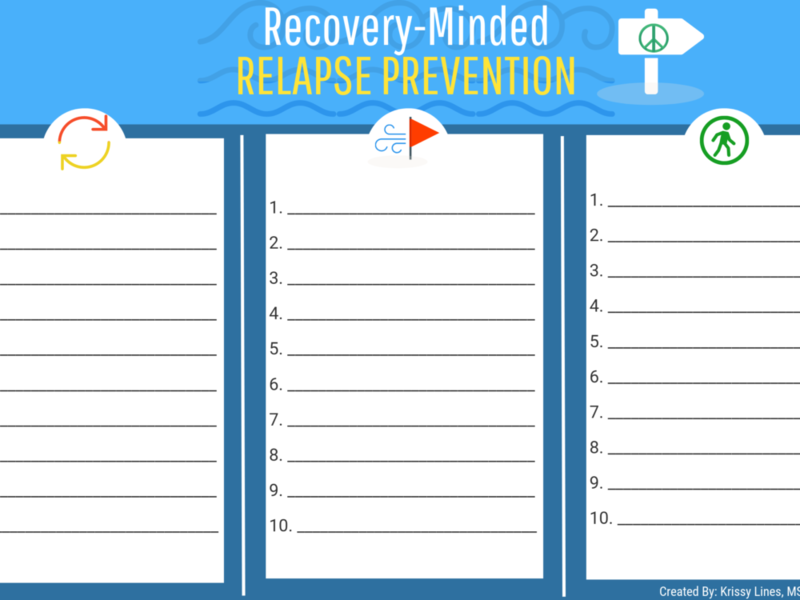 Utilize this table during sessions to help patients see when they may be falling back into old habits, and what steps to take to return to recovery. Our store is all about creating the best, comprehensive, intuitive and informative handouts to guide patient education and progress. We specialize in Eating Disorders, Sport Nutrition and Gastrointestinal Health.